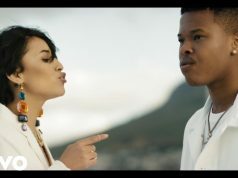 South African rapper – Nasty C shares the third music video to his Rowlene collaborated soundtrack “SMA (Send Me Away)“. 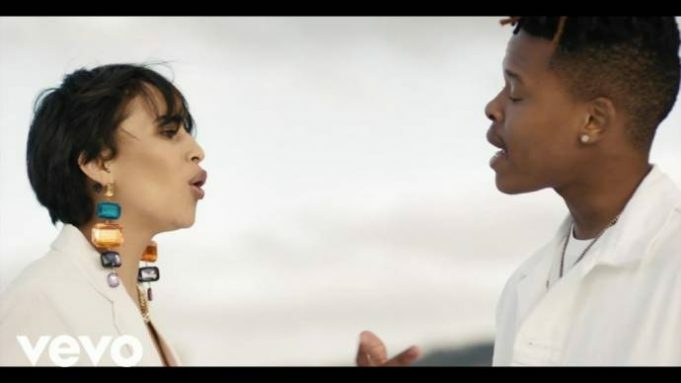 The song is taken off Nasty C‘s most recent album “Strings & Bling“. 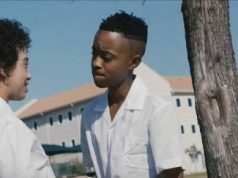 Check out the music video directed by renowned video director Kyle White.